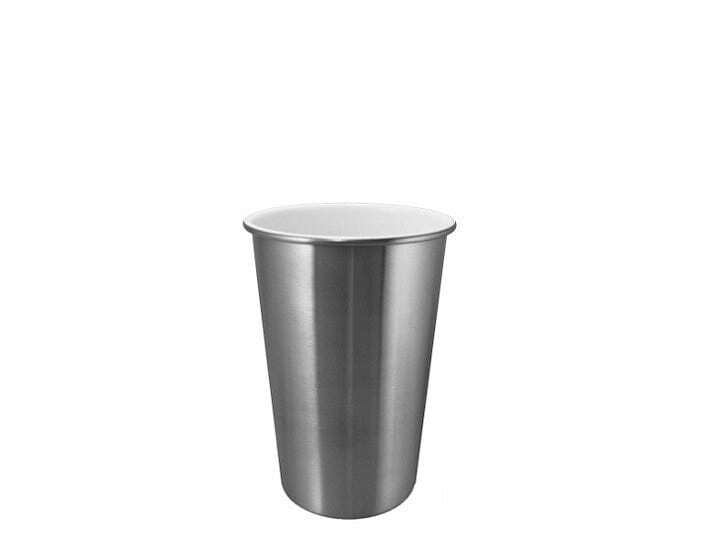 Rolled rim for extra strength. 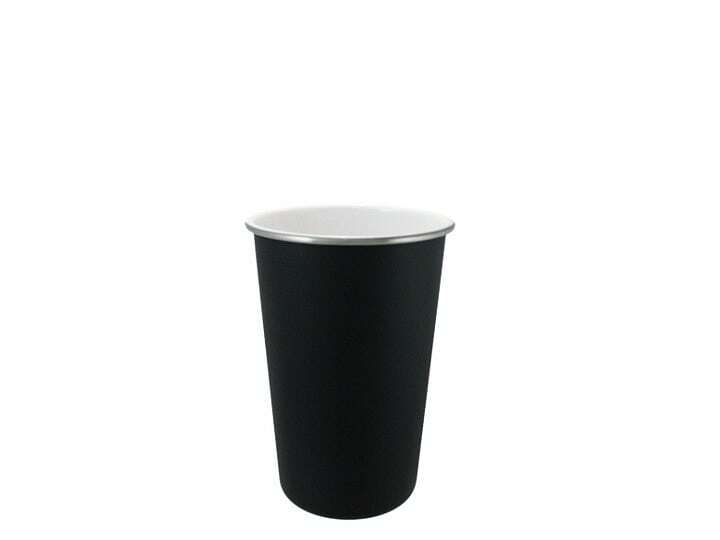 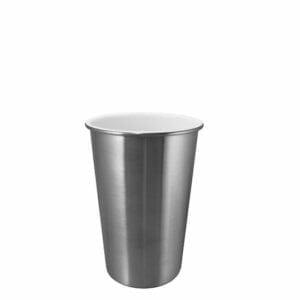 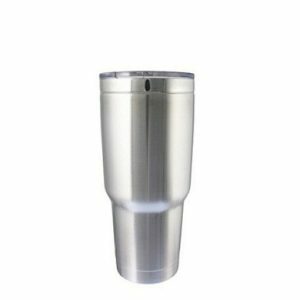 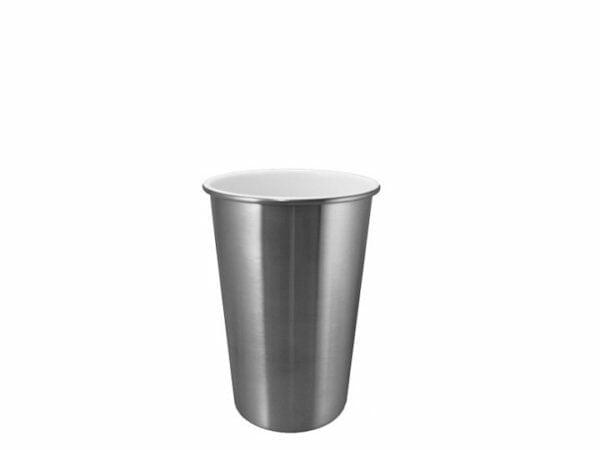 Available in plain stainless and matte black. 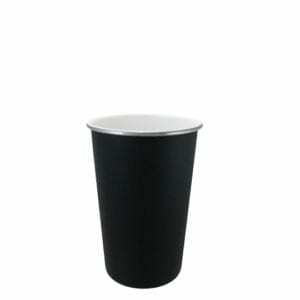 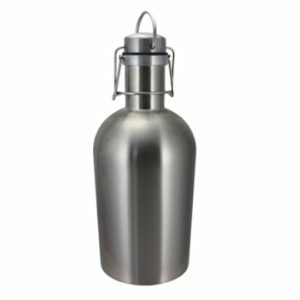 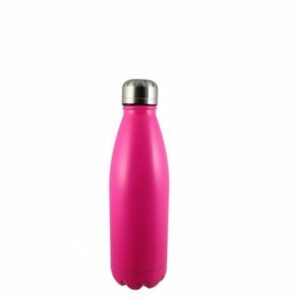 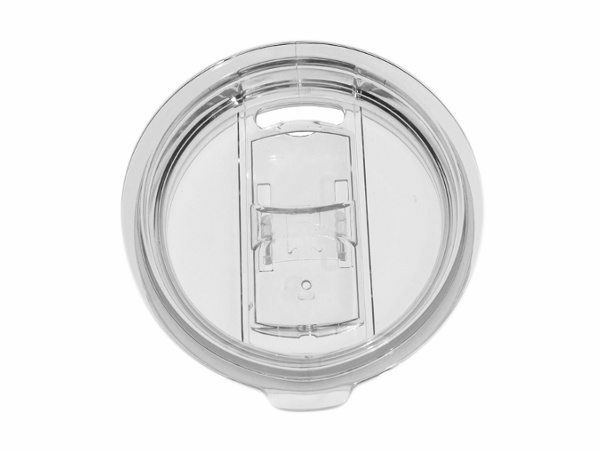 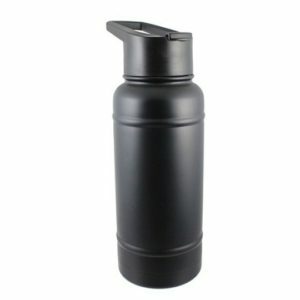 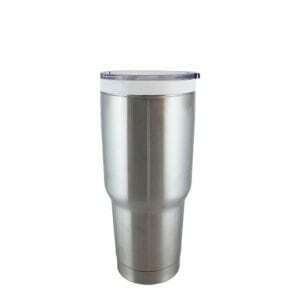 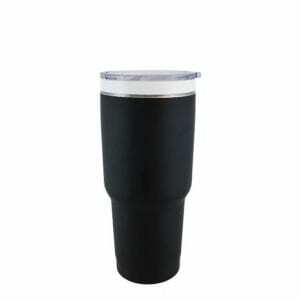 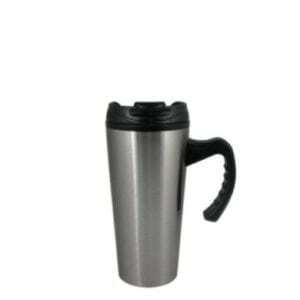 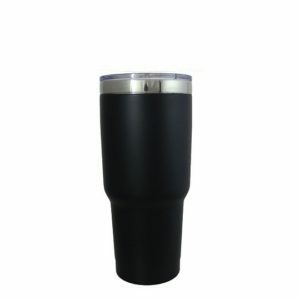 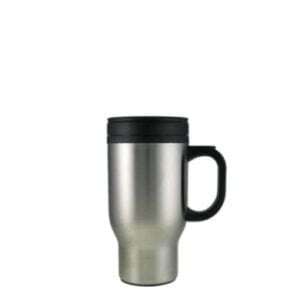 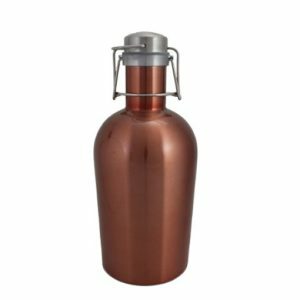 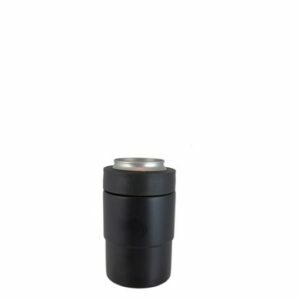 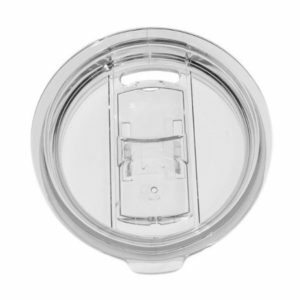 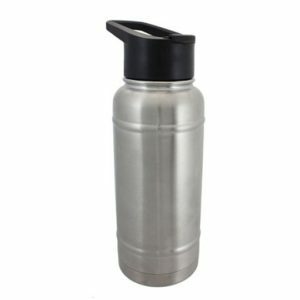 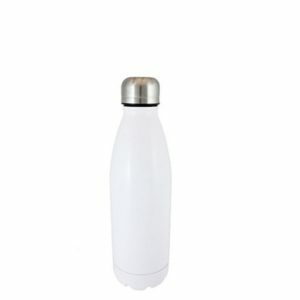 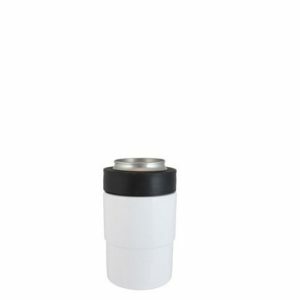 BPA free optional push in acrylic lid with sliding straw friendly closure.